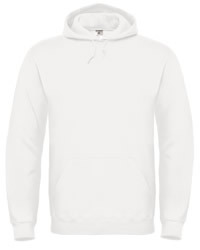 Low cost unisex sweat shirts suppliers UK of high quality branded sweat shirts for women and men at very competitive rates, buy with fast next day delivery to Ireland . 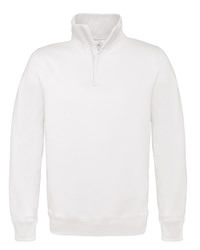 Fast online unisex sweat shirts , clothing, sweat shirts for women and men including female golf sweat shirts . 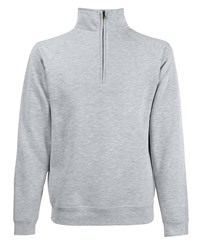 Suppliers of sweat shirts for women and men including sports wear sweat shirts supplied at very competitive prices online then delivered to Ireland. All unisex sweat shirts are dispatched within one working day if in stock. 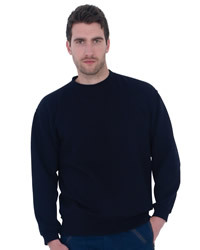 We supply garments like sweat shirts , sweat shirts and hooded tops throughout the United Kingdom. All our online t-shirt supply and printing prices include delivery. We always use a next day courier to dispatch your tee shirts. 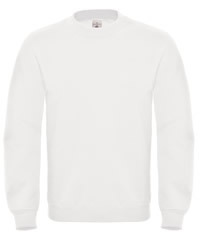 Buy low-cost wholesale sweat shirts for ladies and gents online from a competitive UK clothing supplier of sweat shirts for women and men to Ireland. 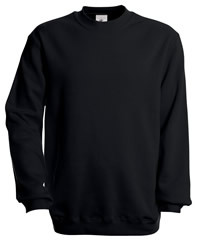 Low cost unisex sweat shirts for females are dispatched to on a fast next day service. 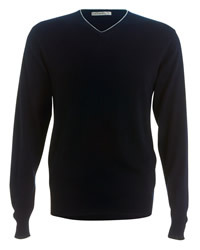 All range of unisex sweat shirts or golf sweat shirts , Herock, Russell, Result Urban and Regatta sweat shirts for women and men. All our branded sweat shirts for women and men are made by reputable manufacturers as shown below. Ordering is simple as 98% of our sweat shirts are in stock at any one time. 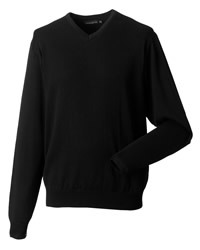 These quaility sweat shirts are made by the following manufacturers; Herock, Russell, Result Urban and Regatta. How to upload pdf artwork for your printed sweat shirts for ladies and gents or commission our designers. 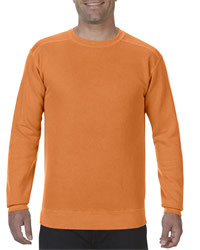 Use our online unisex sweat shirts garment printing artwork checks or low-cost design and artwork. Premier artwork. We will creatively design effective, high quality artwork to allow us to print your low-cost, high quality sweat shirts. 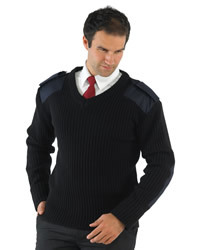 We offer a competitive nationwide ladies sweat shirt printing service to and the rest of the United Kingdom. 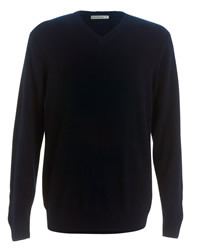 All our unisex sweat shirts are usually supplied on a fast next day service. We also offer either a seven to ten day print service, subject to terms and conditions.